Ask about our special Heating and Air Conditioning System financing! Special Deferred Interest Financing for terms up to 36 months!! 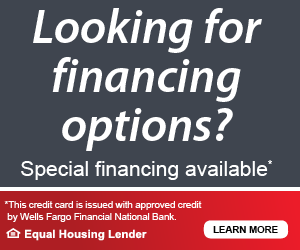 We have furnace financing options available through multiple lenders. No matter the HVAC System Financing you require. Reduced rates with fixed terms as well!